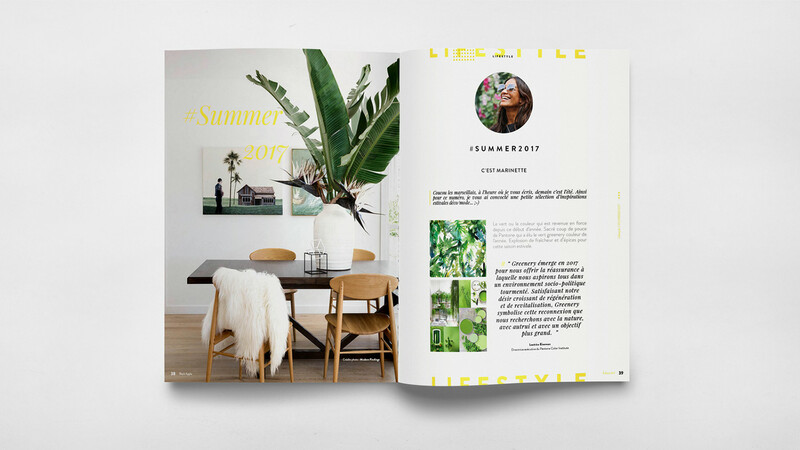 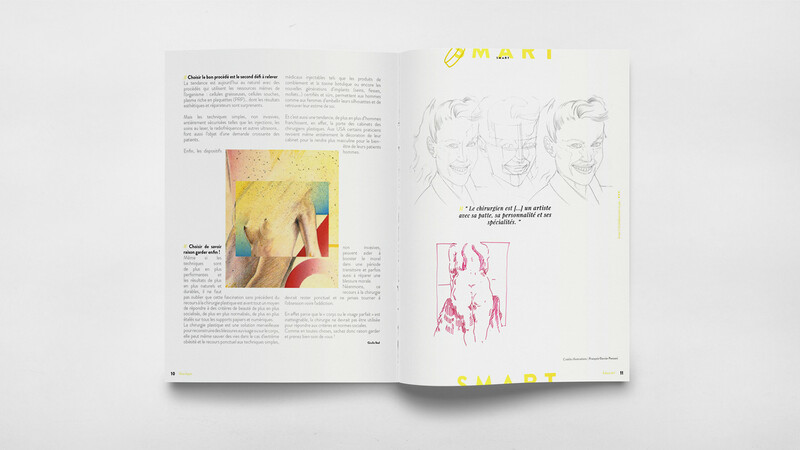 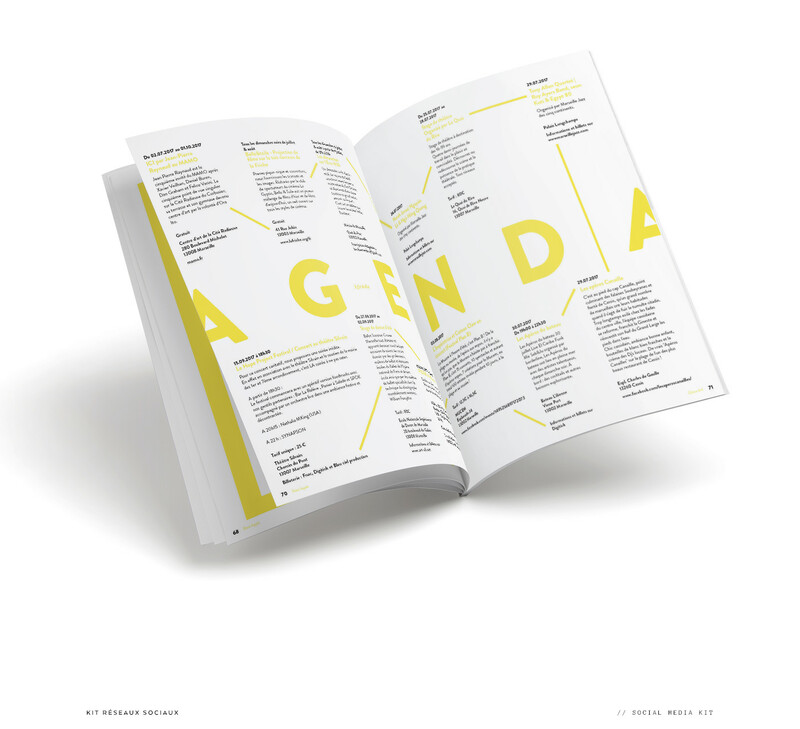 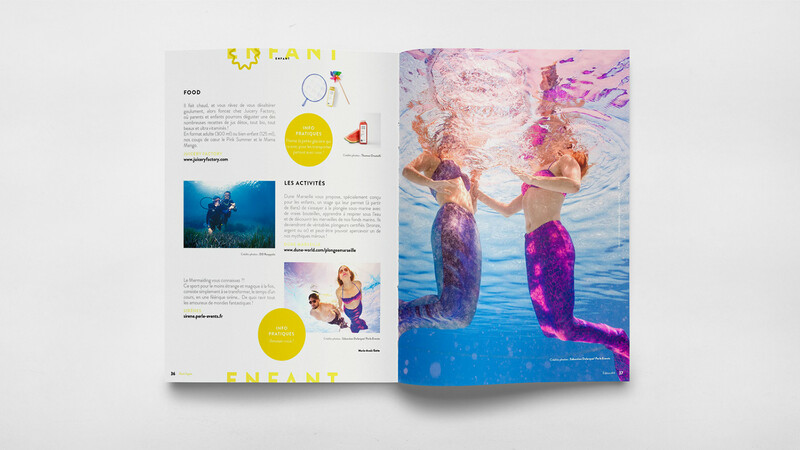 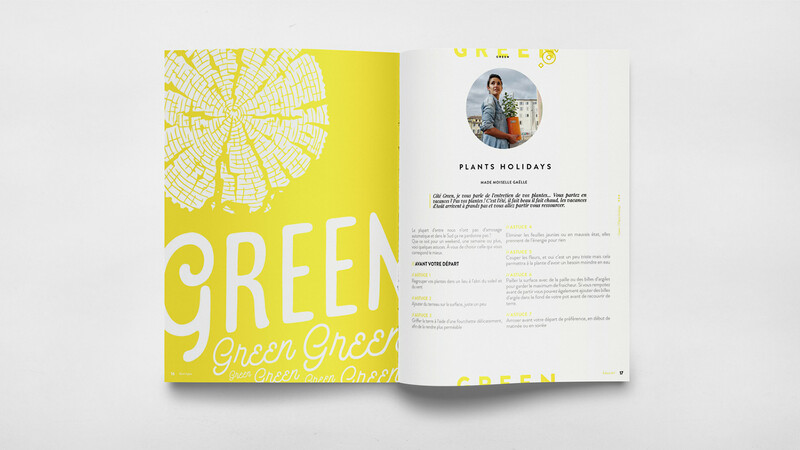 Editorial design has for me is the biggest source of inspiration. 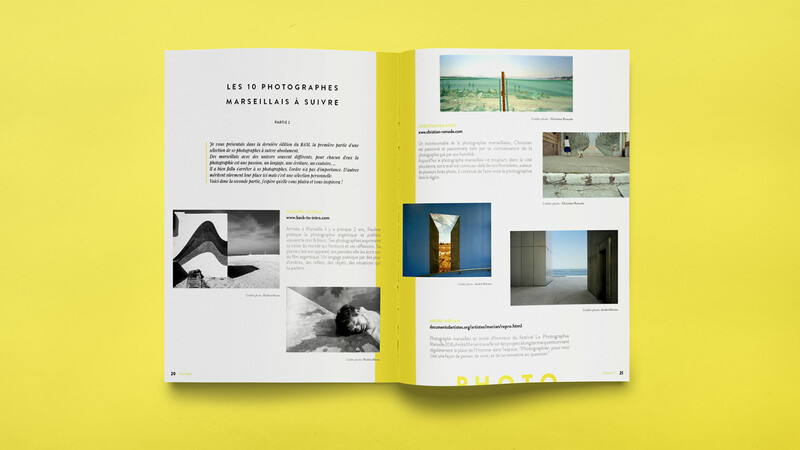 The beauty of organizing text, imagery and colors to create composition that is not only visual pleasing but also efficient at communicating the message to the reader. 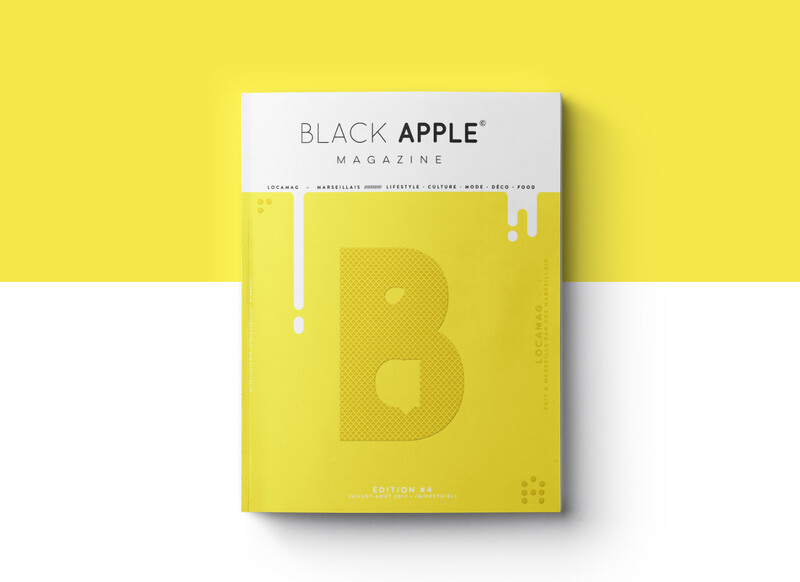 BUREAU CHAPEAU MELON created and shared this incredible editorial design project on their Behance profile It’s the design for Black Apple Magazine and it has it all. 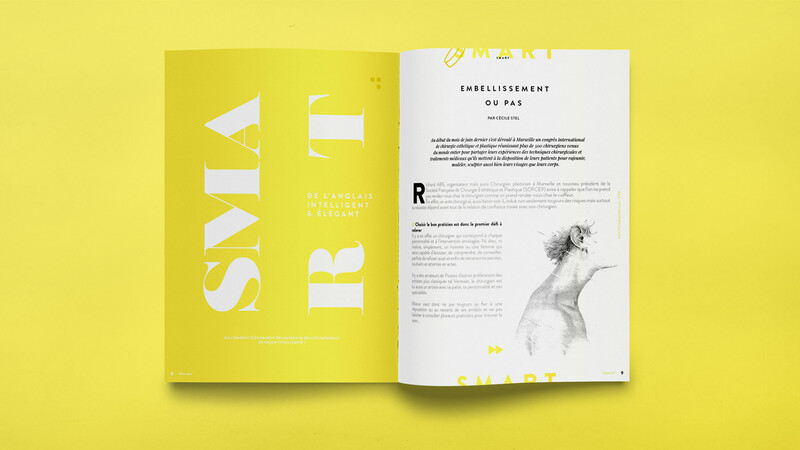 Gorgeous imagery, elegant use of white space, vibrant colors, trendy illustrations, as I said, these types of projects are truly inspiring. 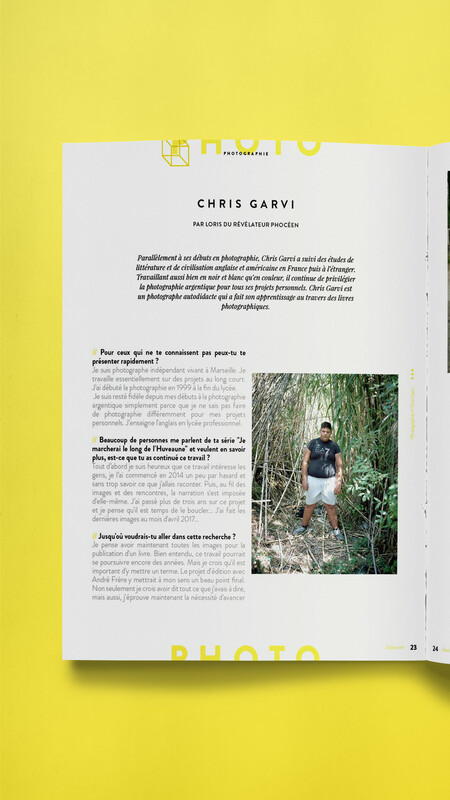 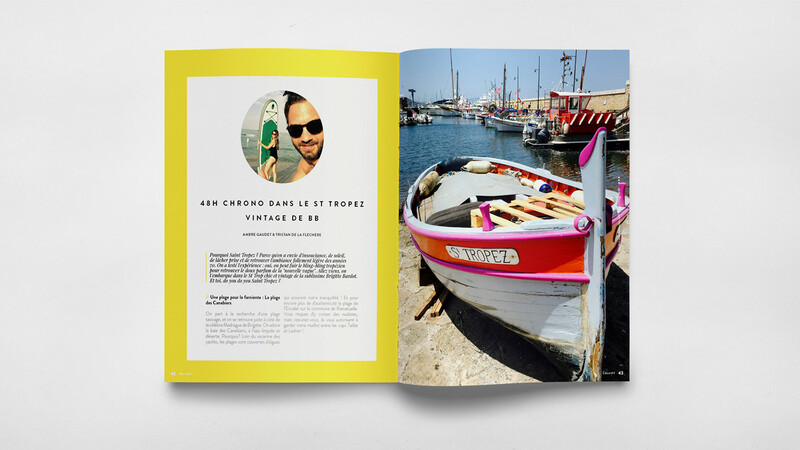 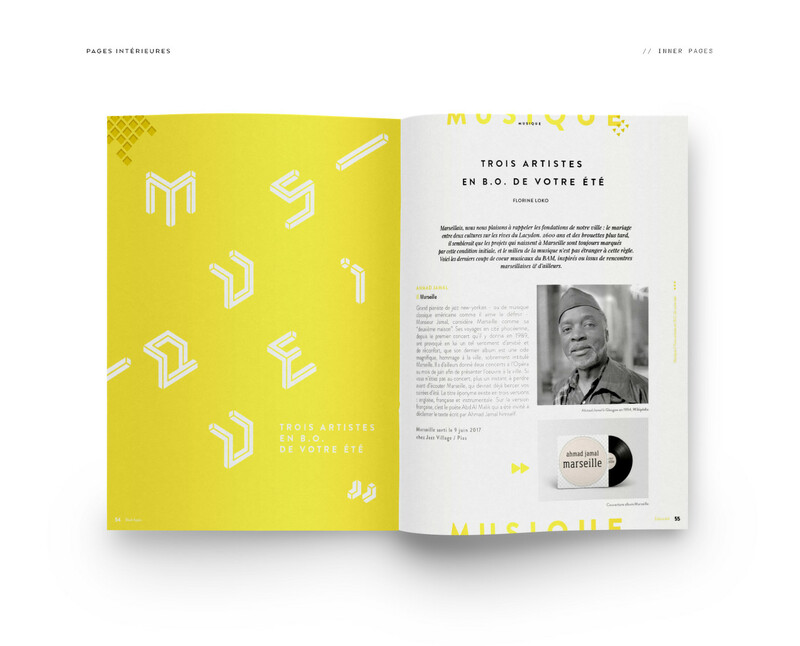 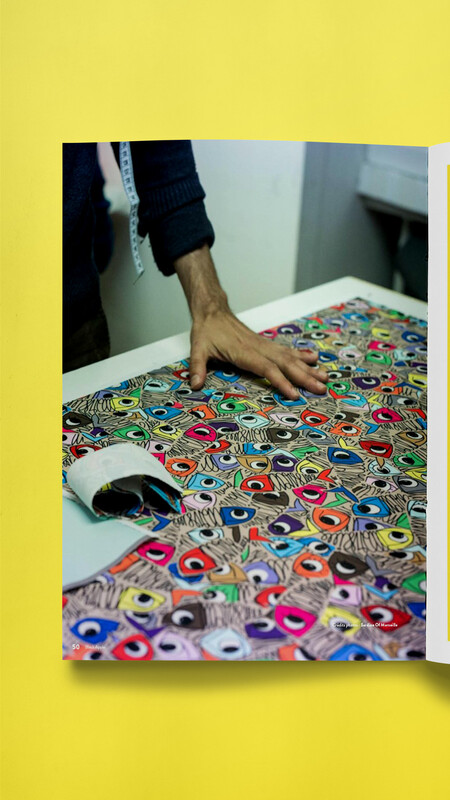 Black Apple Magazine [BAM] is a free bimonthly publication distributed in key outlets of the Marseille city. 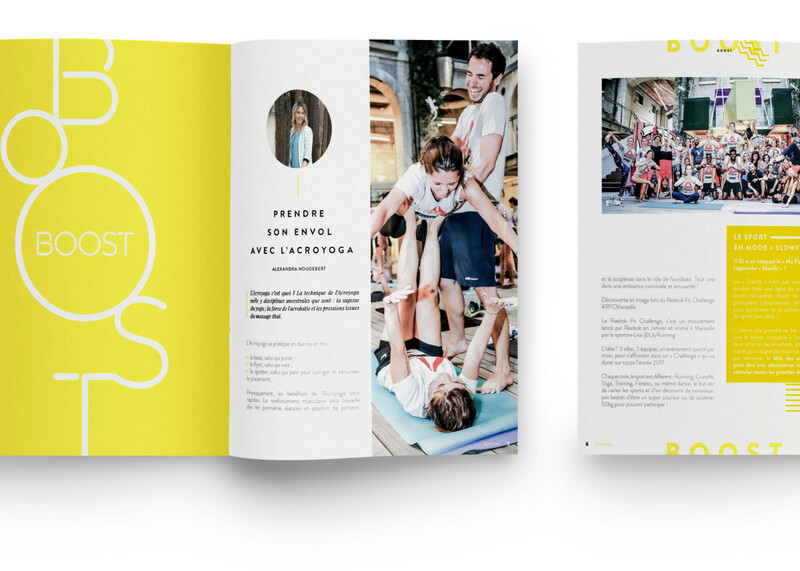 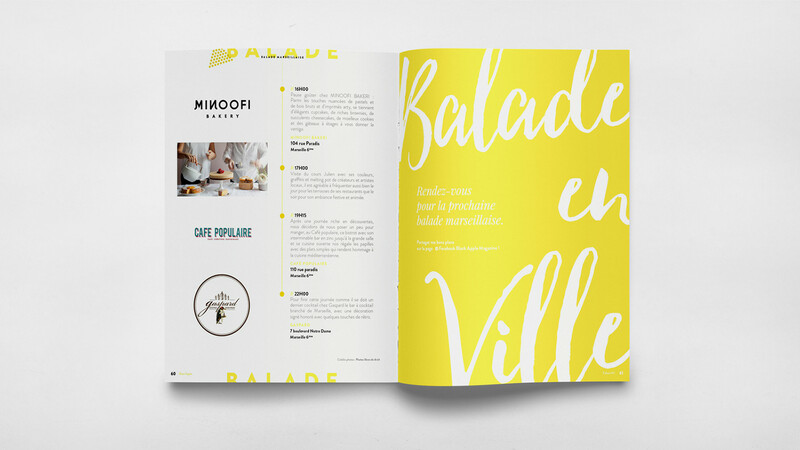 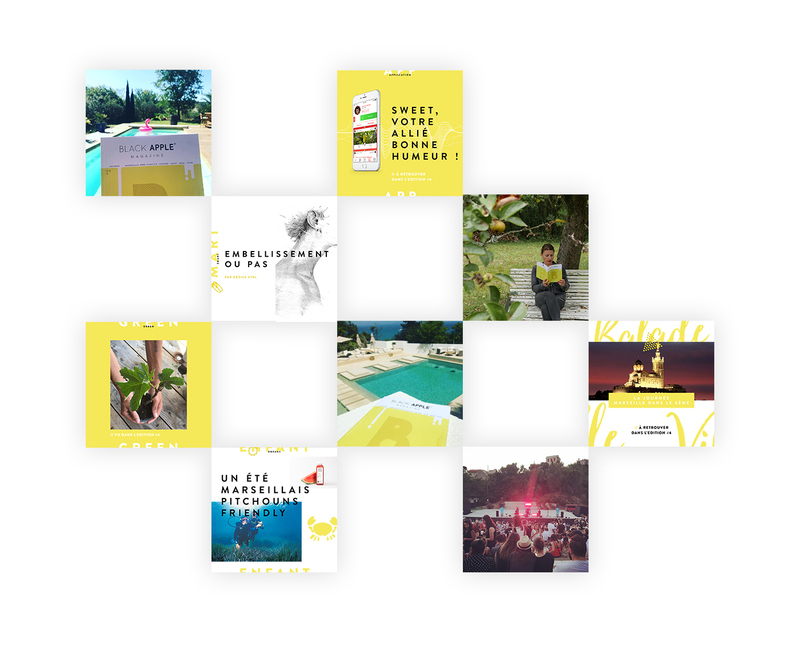 Launched in January 2017 by Aurélia Andréoli (Founder and CEO of the design studio Bureau Chapeau Melon) and Anne-Sophie Vignau (Founder of Pepper D printing), BAM is design, qualitative and authentic. 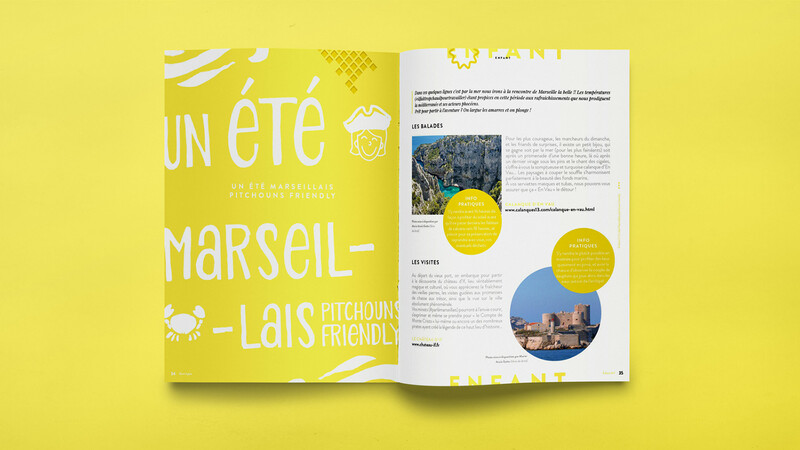 Distributed free of charge, it gives pride to its inhabitants and visitors.